Andrew Hozier-Byrne has always had a great voice; the son of a musician and former vocalist for Irish choral group Anúna, Hozier, as he is known mononymously, features a soulful, canonical croon that creates a saturnine environment that is as deep and dark as it is oddly inviting and pious. 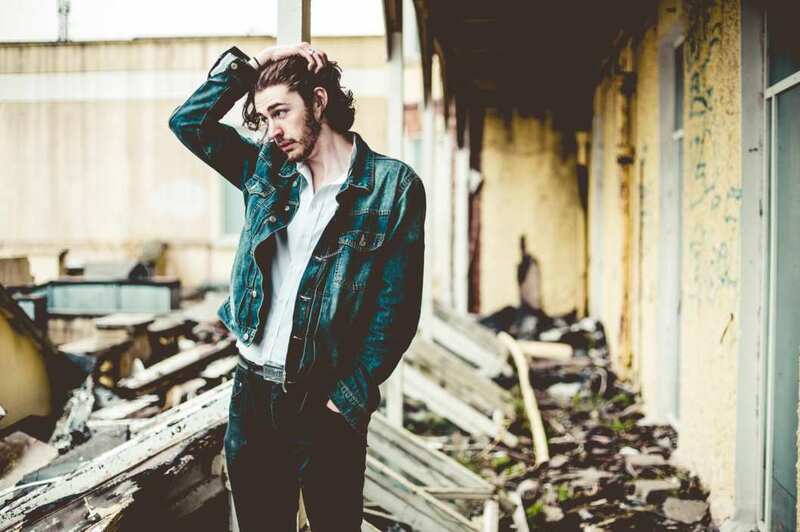 Hozier is a vocal contradiction – a paradoxical combination of ardor and mournfulness. His music follows along with the formula, bluesy and lugubrious mixed with Stax records southern soul and upbeat Black Keys’ like rhymes. It is inviting and mesmerizing; one is immediately attracted to Hozier’s voice and rhythm; plus, the lyrics feature an eclectic gospel religiousness that only the credulous would believe is reverent. Hozier released his eponymous first album back in September, and the album features staples like “From Eden” and “Take Me to Church.” It received predominately positive criticism when it was released and is looked at favorably in the top 10 album lists, including the Music Court’s list. While many cite the two songs above as those that spark the album’s daedalus and popularity, I have been drawn to a different song: “Angel of Small Death & The Codeine Scene. The song begins with segmented guitar that bounces with the rhythm like a downcast Christmas song. This drives into a percussion-riff, harmonized chorus that uses Fleet Foxes-like harmony and a Black Keys-like solo to wrap it us; in this chorus, Hozier reveals his vocal range, which is quite impressive. The 13-track release is a passionate debut by a rising Indie/rock superstar. It is well worth a close listen straight through. You’ll be surprised with Hozier’s exciting diversity. He is a musical chameleon; he can change into mostly anything. Listen and enjoy. Enjoy this cover of “We are Young” by Hozier (just for kicks).